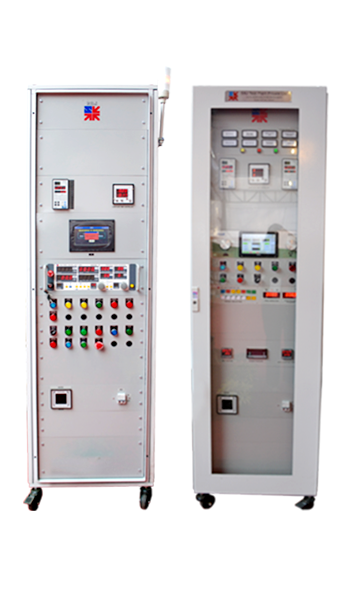 Our EXCEL-Y and EXCEL-R Digital Controllers are designed for Engine & Dynamometer control with excellent Control Performance & Reliability. 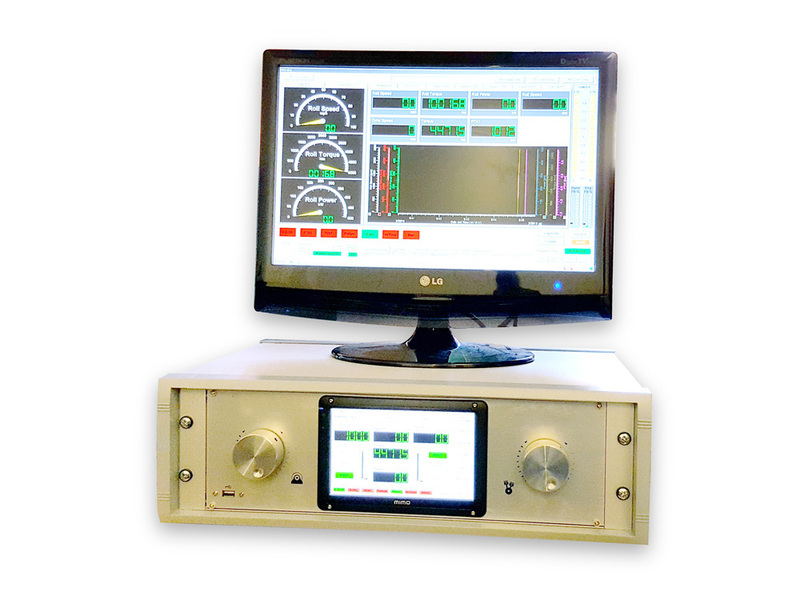 Digital PID Loops for both Dynamometer & Throttle Actuator Controller ensures automatic control of engine in various modes of operations. 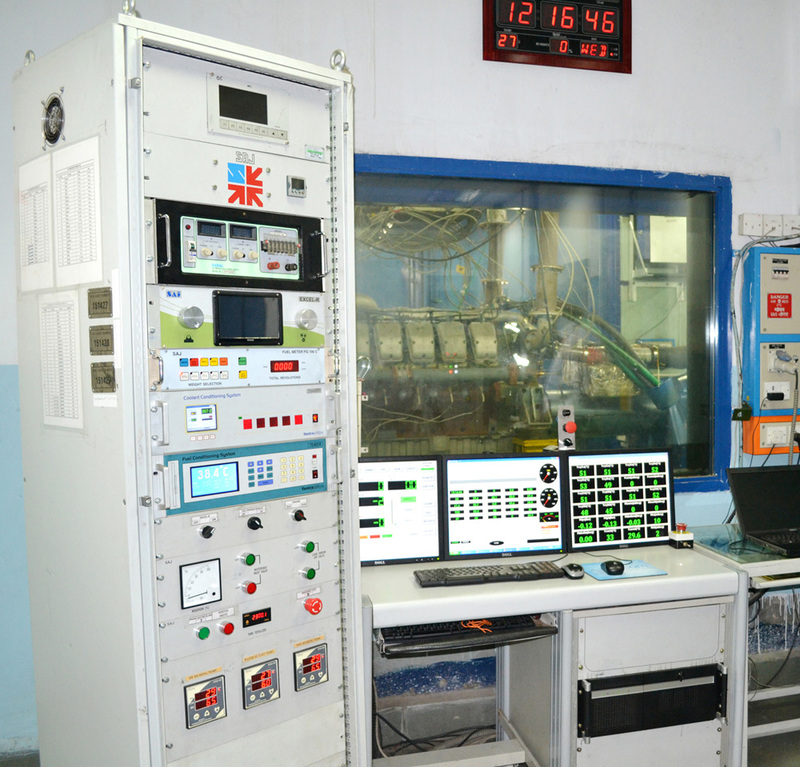 Bump-less mode transfer facility is also provided to change any mode of operation without bringing engine to idle speed. 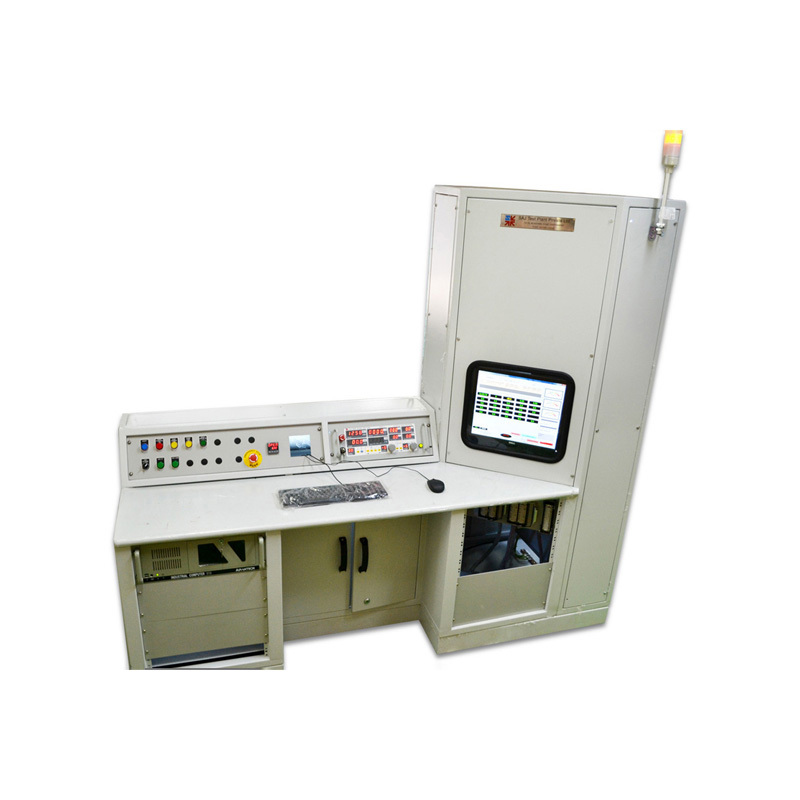 Digital display of Speed (RPM), Torque (Nm), Power (kW) & Throttle Actuator positions are provided. 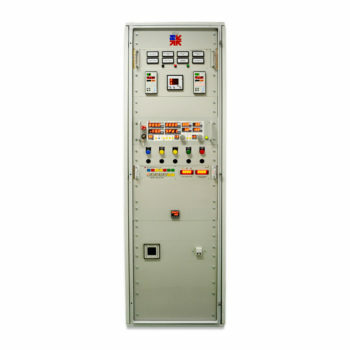 Robust Architecture of Digital controllers is easy for maintenance & service. 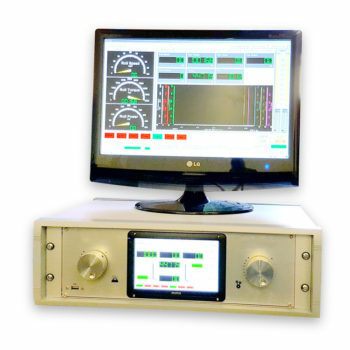 Control modes like– Constant Position, Constant Torque, Constant Speed are provided for both Engine & Dynamometer Control and can provide Power Law mode option on Demand. 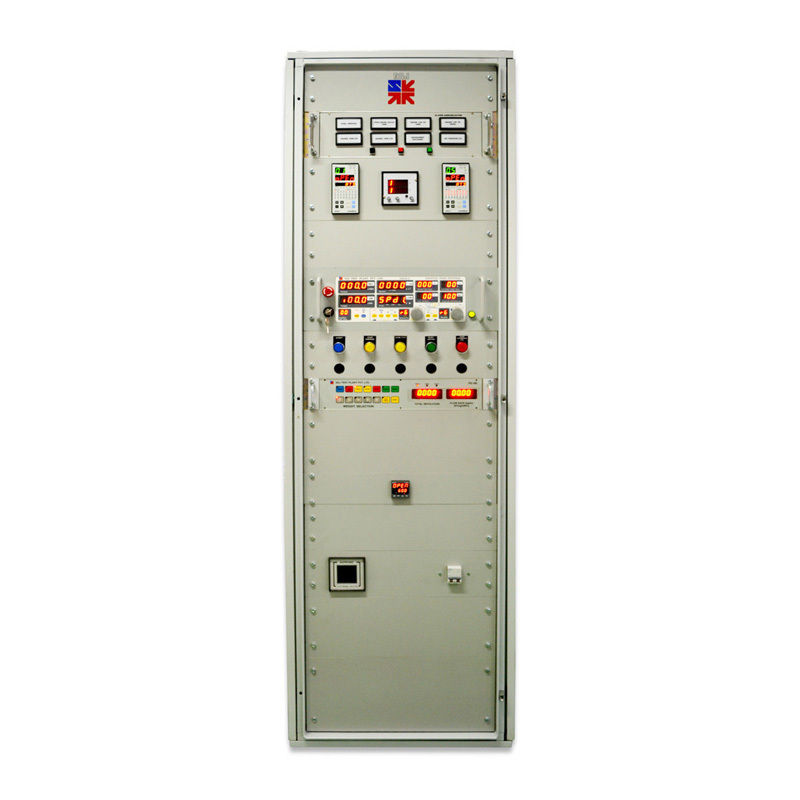 Built-in safety features for all channels for trip / shutdown are provided. 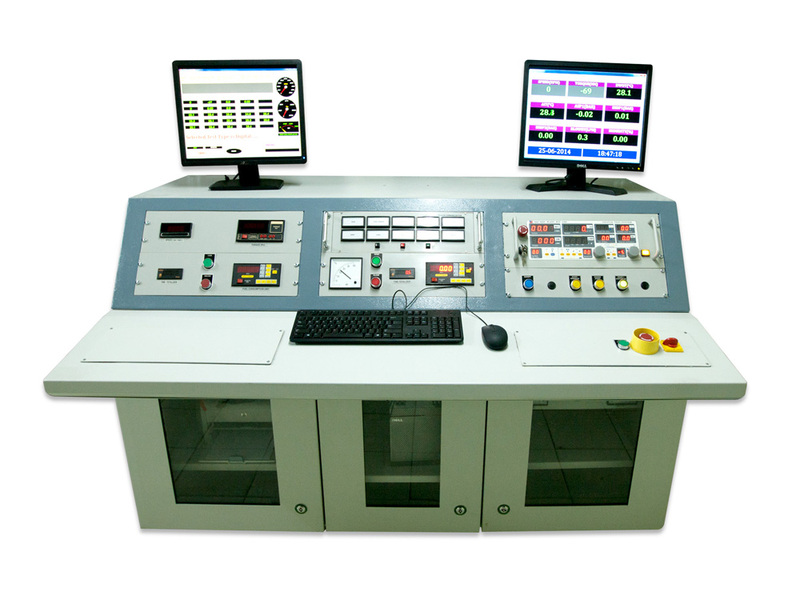 Provision to interface with PC to run a Pre-Programmed Automated Test Sequence. User interface with front panel digital encoders for Dynamometer & Engine demands (7” touch screen version also available). 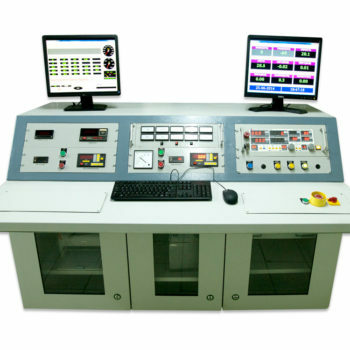 Digital input /output interface facility. Analog input /output interface facility. Built- in safety alarm limits setting for trip / shutdown. Serial communication port RS 232 (Ethernet version also available). 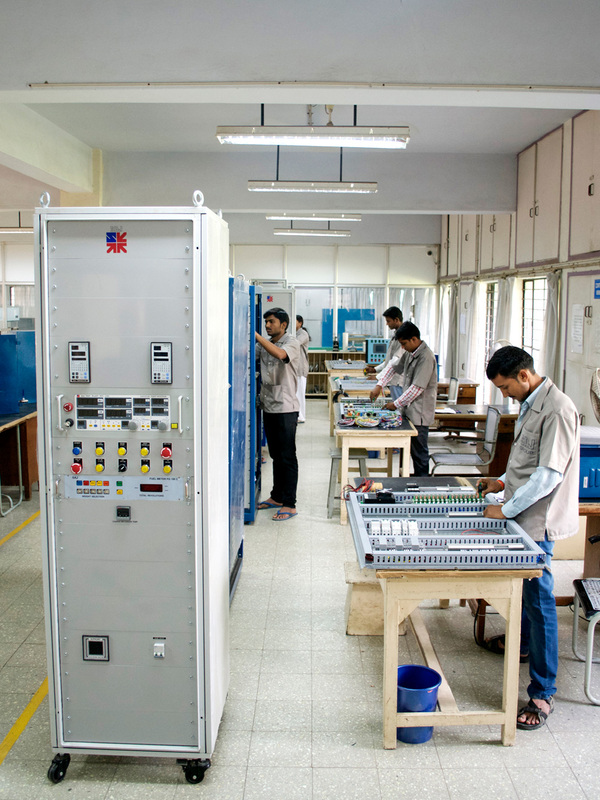 Interface facility for temperature & pressure channels available. Available in 19 Inch , DIN Standard 3U/4U Racks. 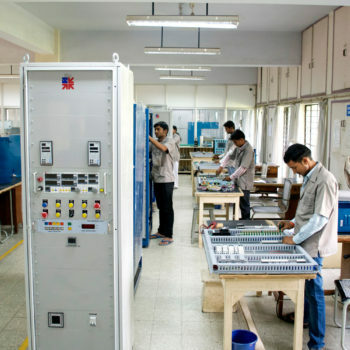 Input power supply 230V AC/50 Hz ( 24V DC/2A versions ). 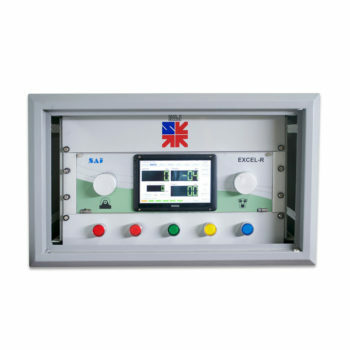 This RLC system and Digital Speed and Torque indicating unit with Push Button operations offered with Sluice-gate hydraulic Dynamometers. 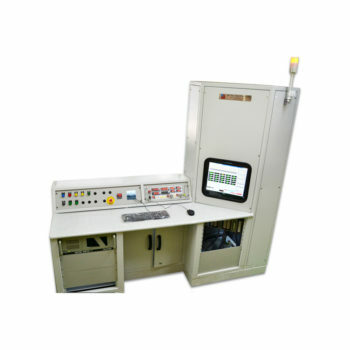 With digital speed & torque indication for Eddy Current Dynamometers. SAJ Test Plant Pvt. Ltd.